Provide comfort for the family of Norris "Jack" Suire with a meaningful gesture of sympathy. Norris “Jack” Suire, a resident of Zachary, LA, died on Wednesday, April 10, 2019. He was retired, after working for over forty years for Colonial Pipeline. He was a veteran of the US Army. There will be a visitation at Charlet Funeral Home, Inc. in Zachary, LA on Tuesday, April 16, 2019 from 9am until funeral services at 10am. Burial will be at Louisiana National Cemetery. He is survived by two sons: Brian Suire of Woodleaf, NC; Kevin Suire and wife Patti of Baton Rouge, LA; two grandchildren: Eric and Caitlin Suire; and James Underwood; three step-grandchildren: Sethan, Jaden, and Jake. He was preceded in death by his wife, Helen Hebert Suire; and siblings Leon, Sabrey (Doc), Henry (Red), Inez Frederick (Chunk), Laura Harrington (Ruby), Anna Lou Yasich and Paul Odey. He was an usher at St. John the Baptist Catholic Church in Zachary for over 40 years. The family wishes to thank the staff of Grace Nursing Home in Slaughter, LA and Hospice of Baton Rouge for their care. Special Thanks to James Underwood and Danny Mitchell as pallbearears. 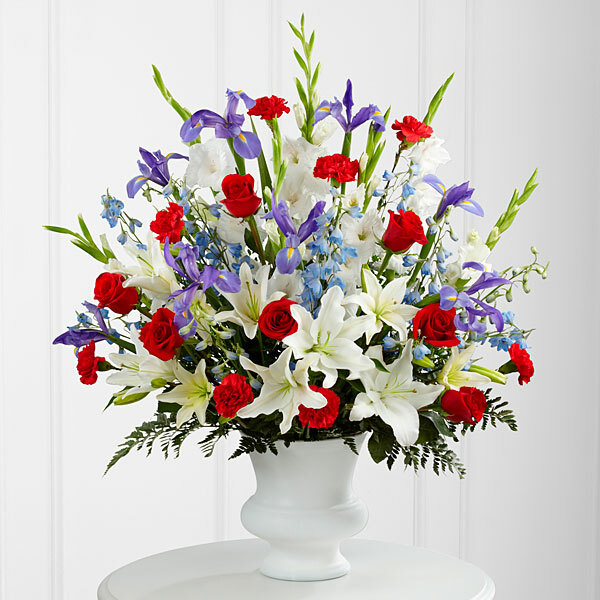 To send flowers in memory of Norris "Jack" Suire, please visit our Heartfelt Sympathies Store. We encourage you to share your most beloved memories of Norris "Jack" here, so that the family and other loved ones can always see it. You can upload cherished photographs, or share your favorite stories, and can even comment on those shared by others. Cindy Holliday sent flowers to the family of Norris "Jack" Suire. So sorry to hear about Uncle Jacks passing! Our thoughts and prayers are with Brian and Kevin and their families today! Much love ! Cindy Holliday purchased flowers for the family of Norris "Jack" Suire.